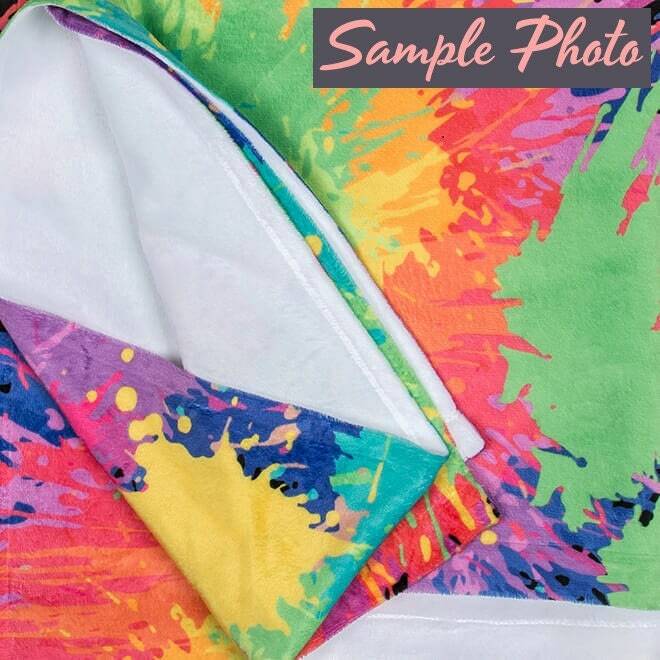 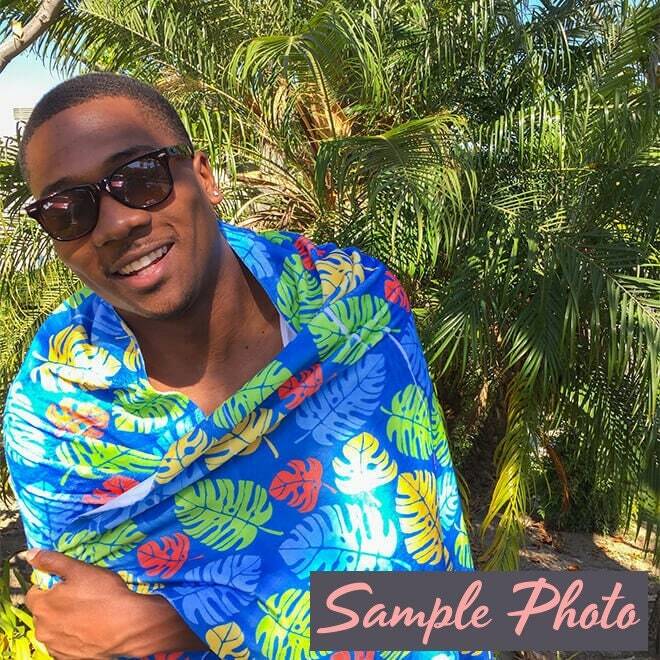 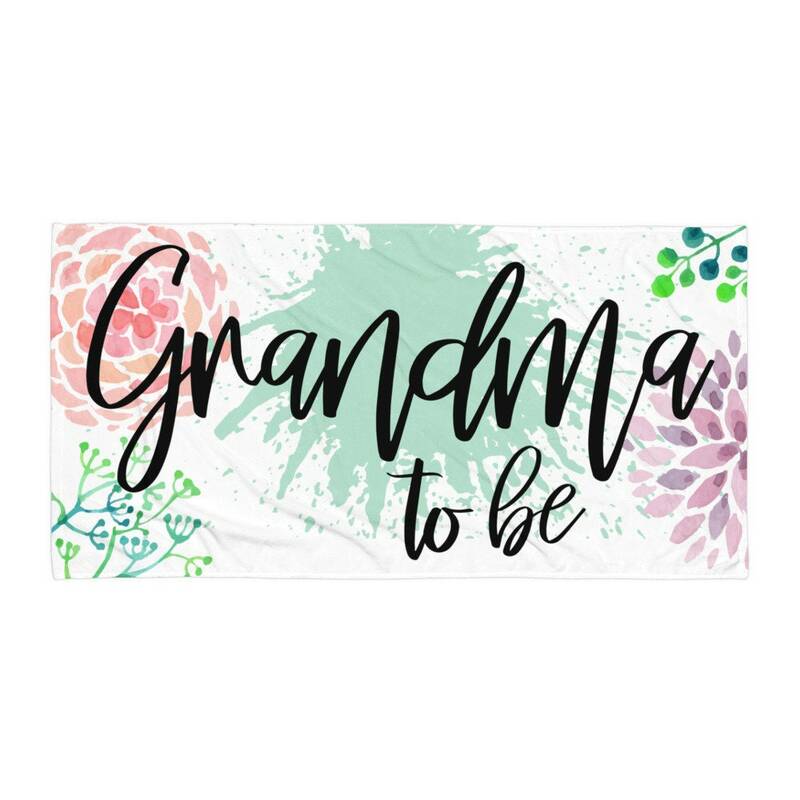 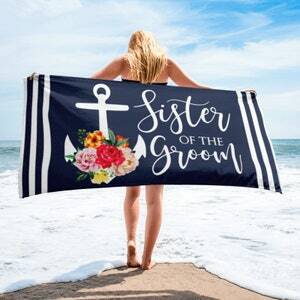 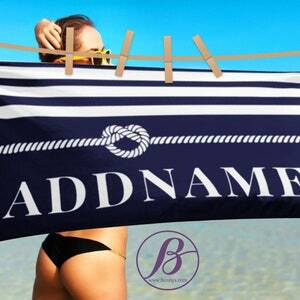 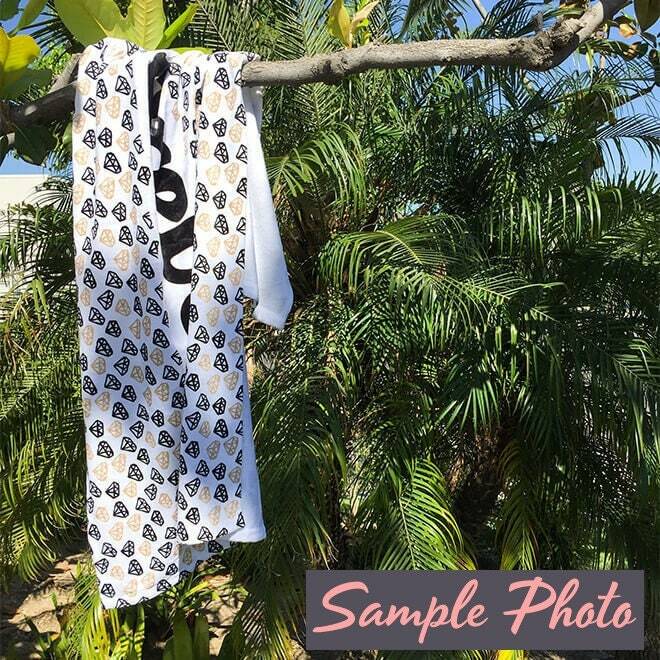 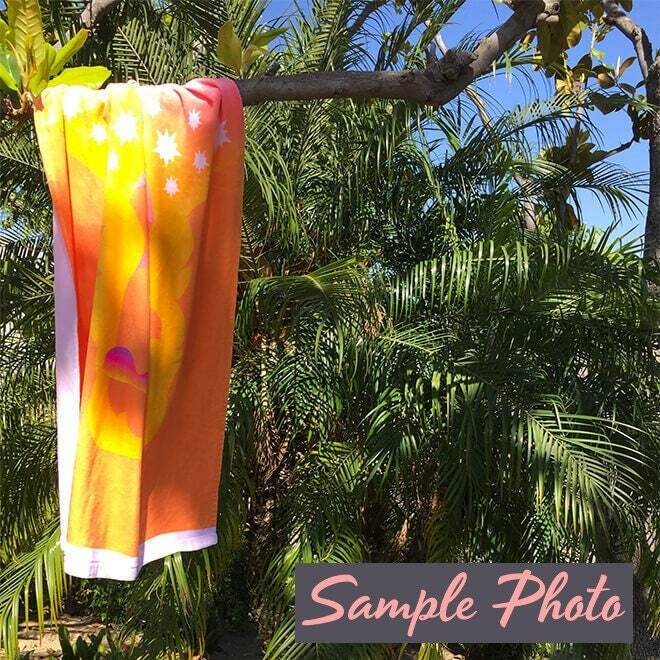 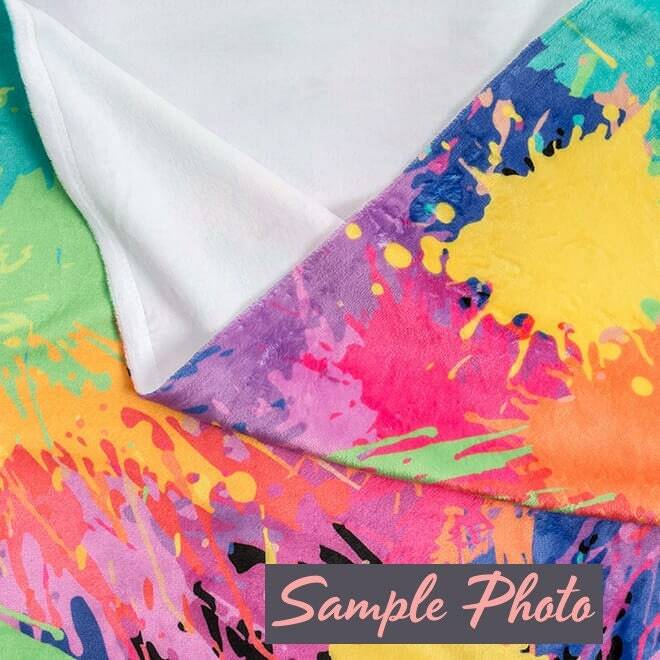 Surprise the soon to be Grandma in your family in a fun way with our beautiful beach towel. 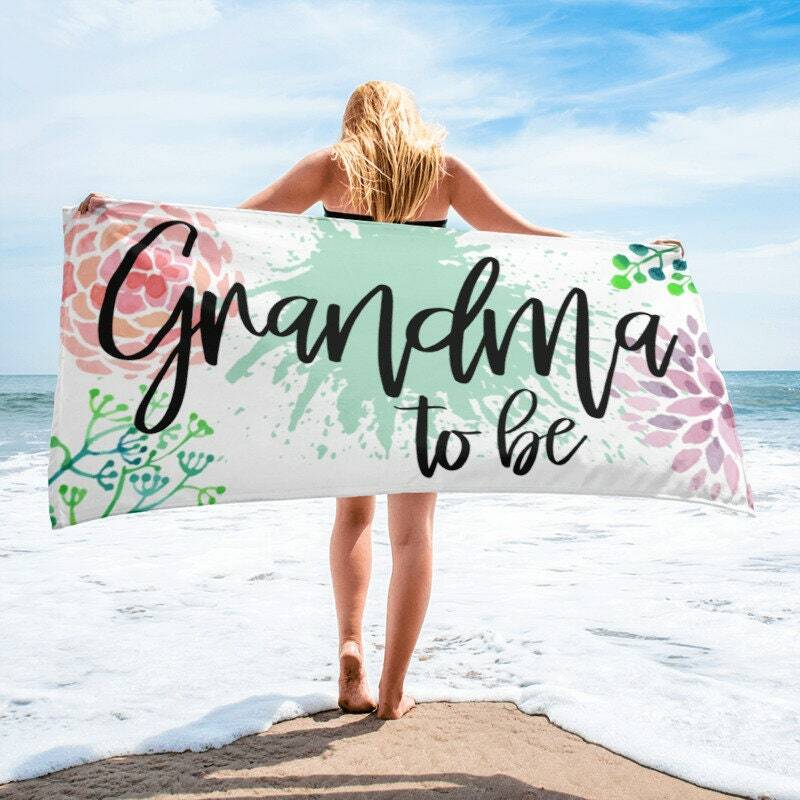 Design features clear, big bold and stylish font that says "Grandma to be!" 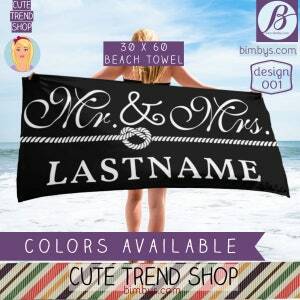 with watercolor style flowers and faux paint splashes graphic design. 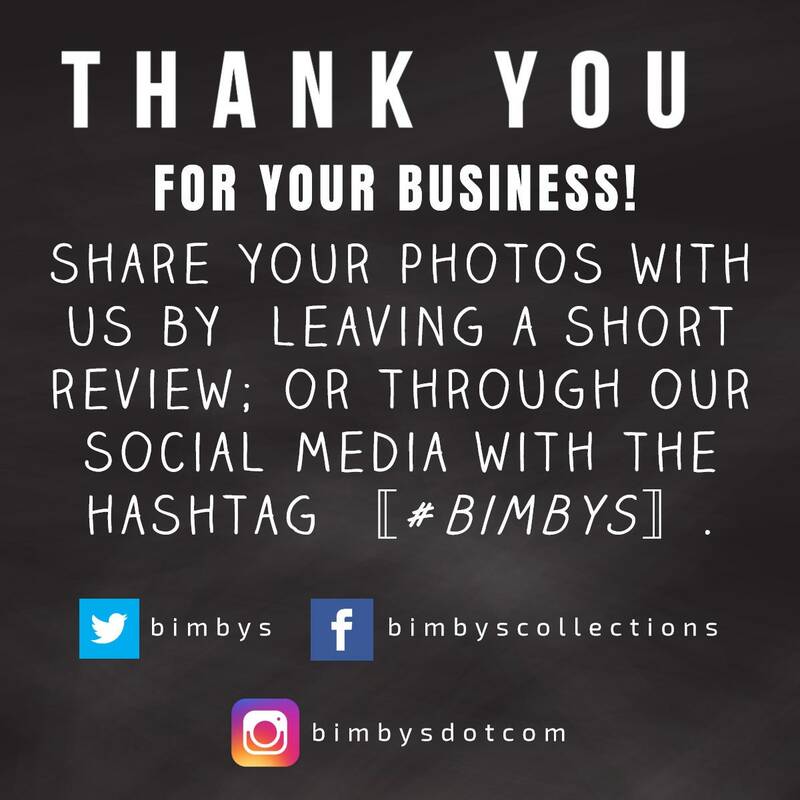 Great for beach or pool announcement.